Let us finish it for you or finish it yourself. New furniture from Mister Restoration. 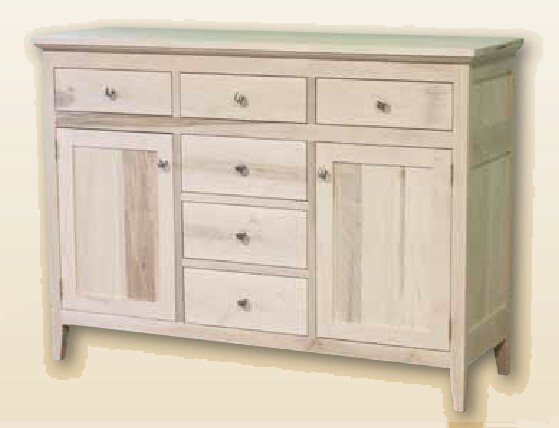 Stop by our showroom and check out our selection of unfinished furniture. 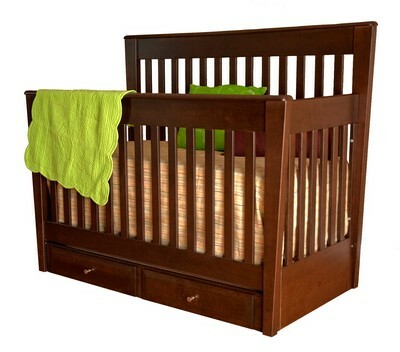 Beautiful furniture from Canadian Manufacturers. Mister Restoration is proud to offer 100% Canadian-made furniture items that can be finished to your exact specifications. Choose your furniture and choose your finish, or apply your own unique finish! The following will show you some examples of products we supply, with links to our suppliers' websites. 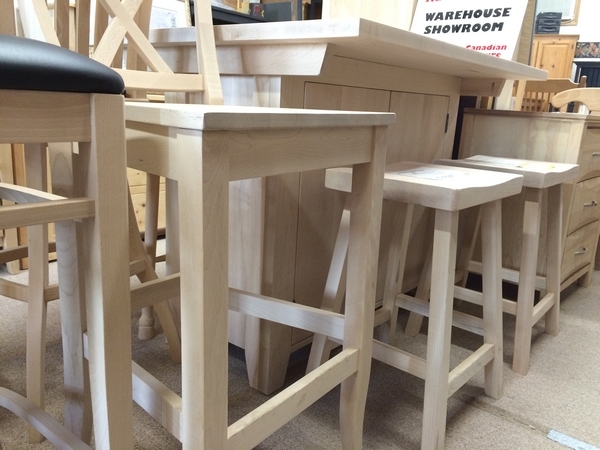 Also, see our gallery of new furniture which we have finished for our customers. Click here. Specializes in tables and bases from a wide range of European Revival Styles as well as many popular reproductions. 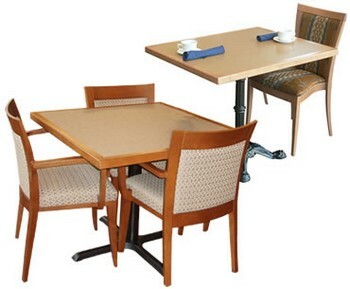 Cardinal has a table to meet your requirements; whether it is a kitchen, dining, or commercial board room table. 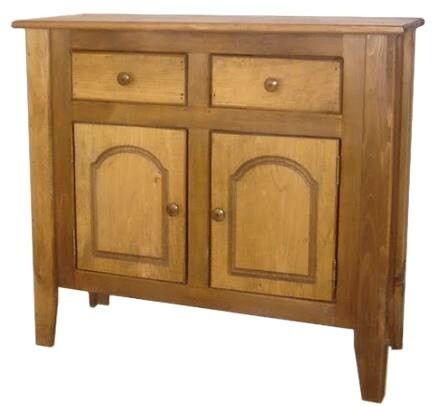 Quality Mennonite-built furniture available in a variety of woods. 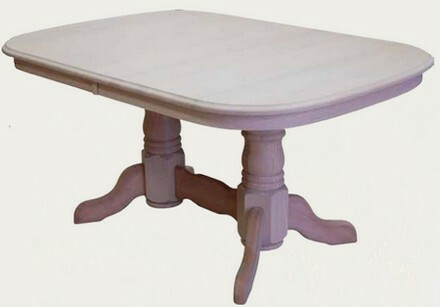 Specializing in tables (see http://www.jamcowood.com/products/categories/2-com-tables1.htm), chairs, (see http://jamcowood.com/products/categories/2-com-chairs1.htm) and Bar Stools (see http://jamcowood.com/products/categories/2-com-stools1.htm) using oak birch and beech. 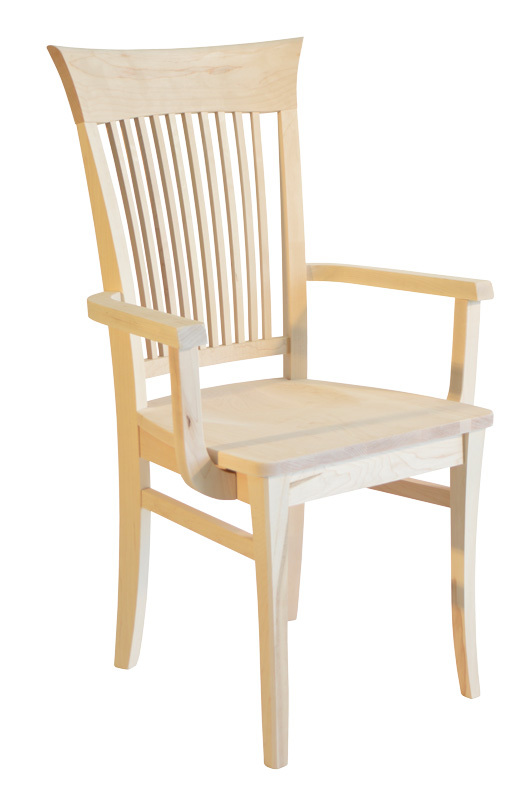 We’ve built solid wood chairs since 1988, working from our location just outside Kitchener-Waterloo, Ontario. Chairs are available in a number of species including Maple, Wormy Maple, Oak, Cherry and Walnut or other special order species. Rustic pine furniture. Also offering quality Mennonite-built furniture. 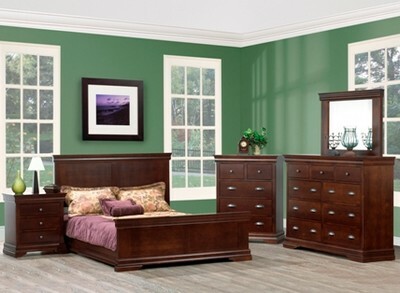 A manufacturer specializing in Mission and Shaker furniture. Solid Oak, Pine, Maple, Ash, Brown Maple, Wormy Maple, ¼ Cut, Cherry, and Speckled Cherry. A full colour brochure of more than fifty pages is available for download.